If looks could kill, I just about died upon sighting of this tiny fluff ball. 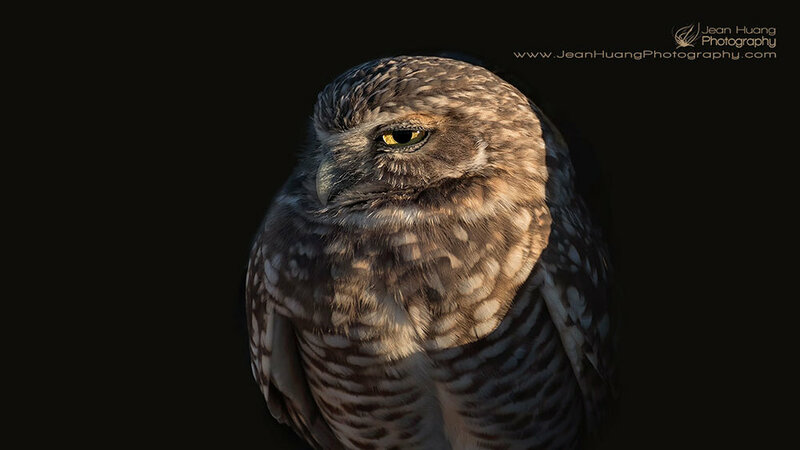 At a standing height of roughly 10 inches, a burrowing owl is only slightly larger than an American robin. If looks could kill, I would have died many times. Thank you miss big-eyes. To my human friends, happy owl-o-ween!